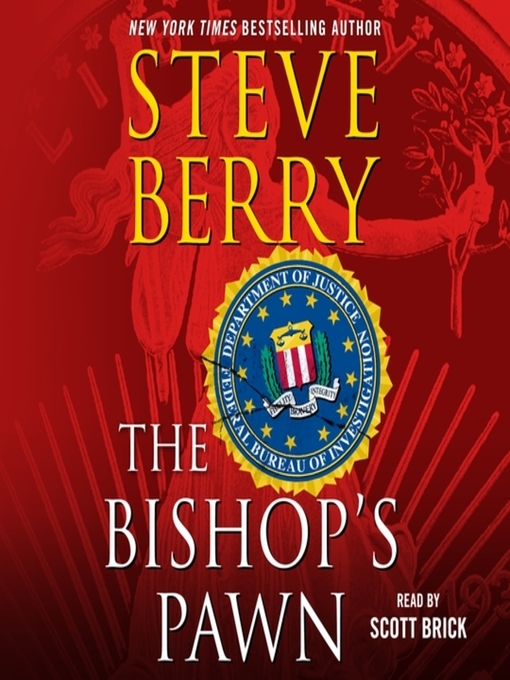 In this audiobook, Steve Berry and Macmillan Audio team up again to bring listeners an expanded, annotated Writer's Cut edition of The Bishop's Pawn. This Writer's Cut edition features fascinating behind-the-scenes commentary read by the author. Critically-acclaimed and award-winning narrator Scott Brick returns to tell the thrilling first case of Cotton Malone — eponymous hero of Berry's iconic New York Times bestselling series. History recalls that the ugly feud between J. Edgar Hoover and Martin Luther King, Jr. — marked by years of illegal surveillance and the accumulation of secret files — ended on April 4, 1968, when King was assassinated by James Earl Ray. But that may not have been the case. It all turns on an incident from eighteen years ago, when Malone, as a young Navy lawyer, was trying hard not to live up to his burgeoning reputation as a maverick. When Stephanie Nelle, a high-level Justice Department lawyer, enlists him to help with an investigation, he jumps at the opportunity. But he soon discovers that two opposing forces, the Justice Department and the FBI, are at war over a rare coin and a cadre of secret files containing explosive revelations about the King assassination — information that could ruin innocent lives and threaten the legacy of the civil rights movement's greatest martyr. Malone's decision to see it through to the end — from the raucous bars of Mexico, to the clear waters of the Dry Tortugas, and ultimately into the halls of power within Washington D.C. itself — not only changes his own life, but the course of history. Steve Berry always mines the lost riches of history; in The Bishop's Pawn he imagines a gripping, provocative thriller about an American icon.